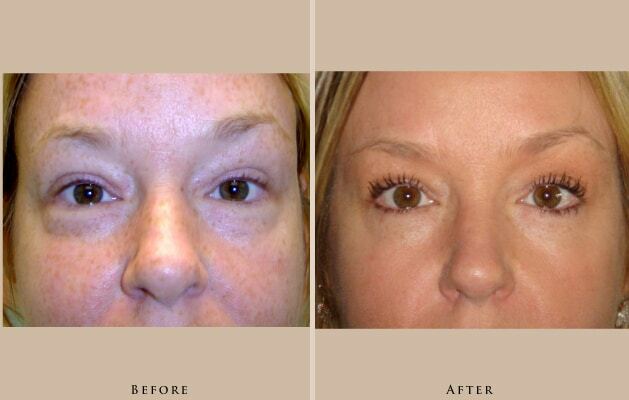 Front: 35 year old female with upper and lower blepharoplasty. 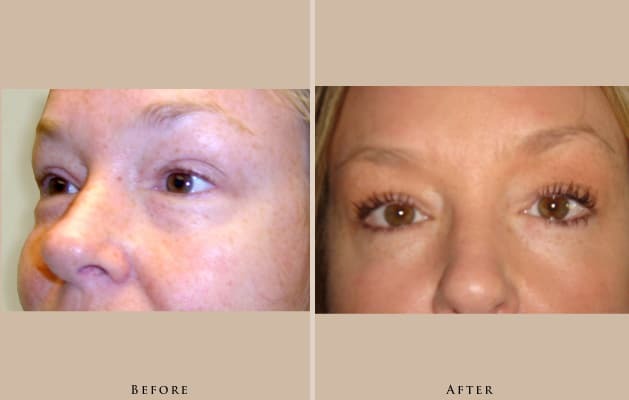 Side: 35 year old female with upper and lower blepharoplasty. 35 year old female with upper and lower blepharoplasty.